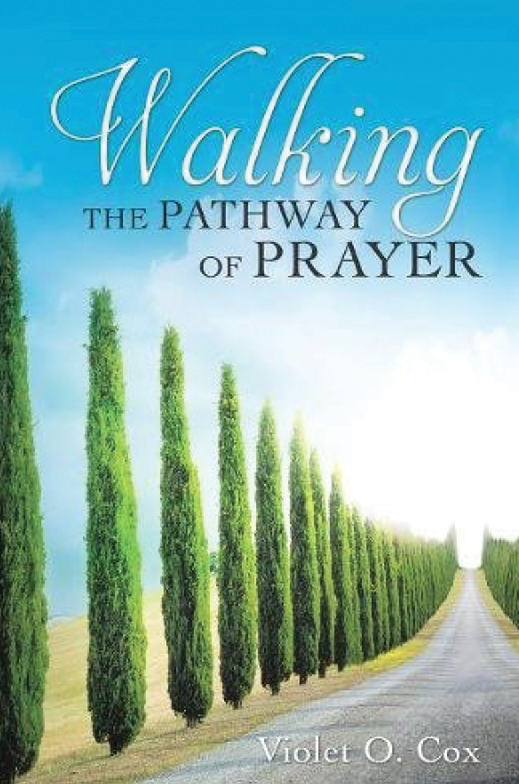 In her book, Walking the Pathway of Prayer, Violet Cox, Prayer Ministries director for the Allegheny West Conference, invites readers to journey with her and discover a more meaningful prayer life. Cox writes about how she grew in her understanding of what prayer is (and isn't) and shares a story about the first time she prayed her own prayer as child. After seeing a pair of pretty green shoes, and praying that 'If God really heard her, He'd let her have the shoes.' A day or so later, her mother came home with the exact shoes she had prayed about. As Christians, we possess the head knowledge about God’s promises and plans for our lives. We understand that all things work together for good, as indicated in Romans 8:28. However, many times our belief in His care and protection doesn’t translate into our response to life’s difficulties. 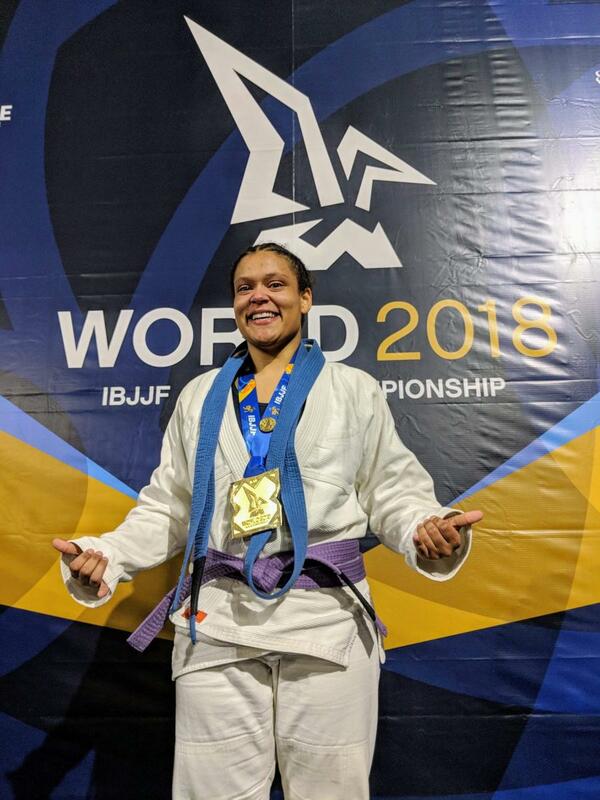 Standing on the podium to receive the 2018 International Brazilian Jiu-Jitsu Adult Female Blue Medium-Heavy World title this spring, Kayla Dehm was able to be “present in the moment and enjoy how far God had taken her,” she says—a much different place than where she was last year. Adventist HealthCare's Washington Adventist Hospital (WAH) has received a national award for its high-quality care of heart attack patients—one of only 203 hospitals nationwide to receive the honor. The American College of Cardiology’s NCDR ACTION Registry honored WAH with the 2018 Platinum Performance Achievement Award. The award recognizes the hospital’s commitment and success in implementing a higher standard of care for heart attack patients. The book of Acts recounts the church’s ability to function together, as well as the struggles and successes encountered when a church body attempts to fulfill the Great Commission. 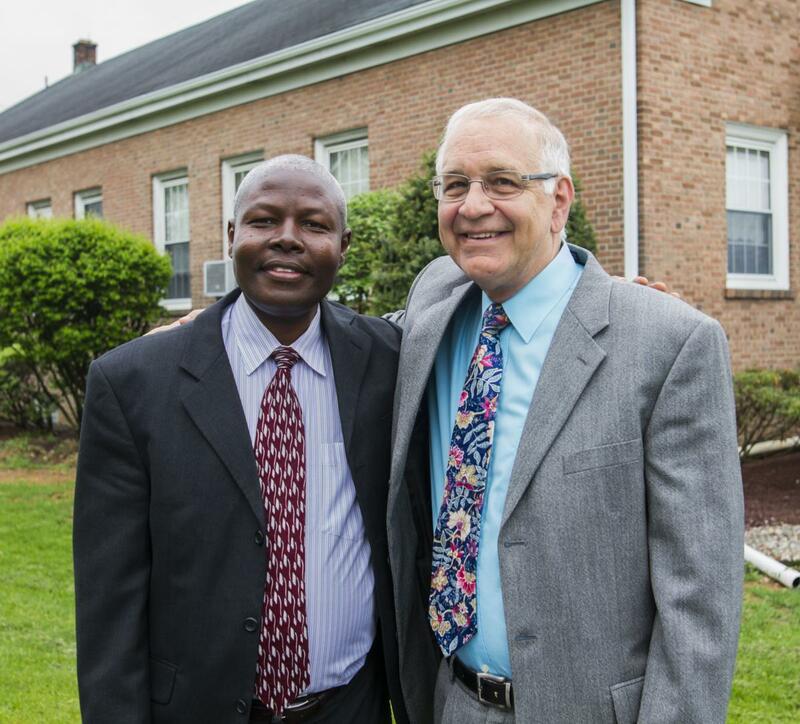 While their involvement took some prodding from the Holy Spirit, they became active agents for the mission of heaven. In Acts of the Apostles, Ellen White reminds us that “one common interest controlled them—the success of the mission entrusted to them” (p. 70).